The most delicious time of year is almost here – the 2019 Girl Scout Cookie Program begins January 1. We’re gearing up for a bigger, brighter and bolder Girl Scout Cookie season. It’s time to Go for Bold! 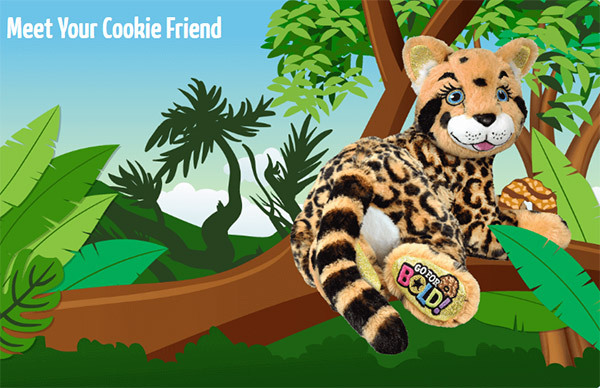 Check out what’s new in this year’s BOLD Cookie Program. Girl Scouts at every level—from Daisies to Ambassadors—can earn rewards. In addition to a fantastic line-up of items and experiences, Girl Scouts can earn Cookie Dough, which can be applied to membership fees, camp, Badge & Sash purchases, and more. Carly is your new cookie friend. She is brave and bold just like you.